Forget the giant teddy bear, the exorbitantly expensive yet short-lived bouquet of long-stemmed roses, and that sad supermarket box of mystery chocolates. This Valentine's Day, get your loved one something they really want, like great food and beautiful cookware you can enjoy together. We have gift recommendations for everyone, whether you're looking to splurge on your longtime honey or snap up something cheap and sweet for the new-ish person in that awkward budding-relationship phase. You can check out our full gift guide right here and get romantic dinner inspiration here. Plus, below you'll find a few new picks and some tried-and-true favorites that are guaranteed to please your loved one (or ones—we don't judge!). Daniel recently did a deep dive into copper cookware: how copper pans are made, the pros and cons of owning it, and how to clean and care for it if you do. Here are some things we learned: Copper cookware is expensive; it requires a fair amount of maintenance; and it's absolutely gorgeous. 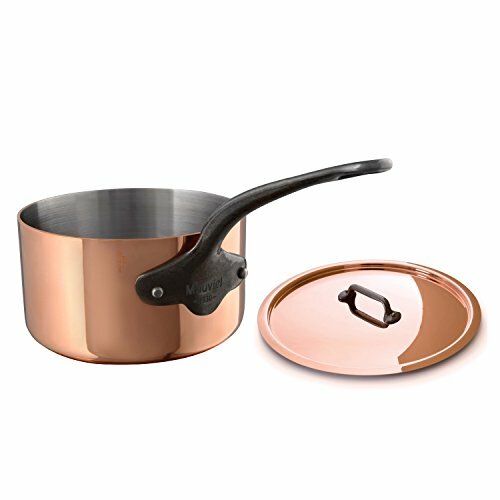 If you have the capital and are looking for a truly special gift for someone who's devoted to having the very best cookware (and who will delight in the maintenance process), a copper saucepan is the ultimate choice. Daniel's recommendations for quality copper cookware brands—ones so reliable, they may even outlive your relationship (sorry)—include Mauviel, de Buyer, and Duparquet. They're so pretty that gift wrap should be optional. If you want to keep your gift classic, you can never go wrong with chocolate. 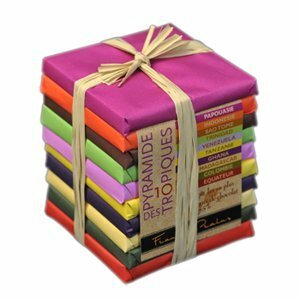 But instead of that tired heart-shaped box with cloying sweets, go for this colorful pyramid of specialty dark chocolates. Each block features a single-origin chocolate from around the world, for that chocoholic in your life who wants to discover something new—and not choke on a cherry syrup–filled truffle. If your loved one is your dedicated host or hostess, presenting them with a nice set of serveware will do the trick. This stainless steel set from Snowe Home is both beautiful and functional. It'll match any table setting and deliver just the right amount of elegance to dinner parties and casual evenings at home. 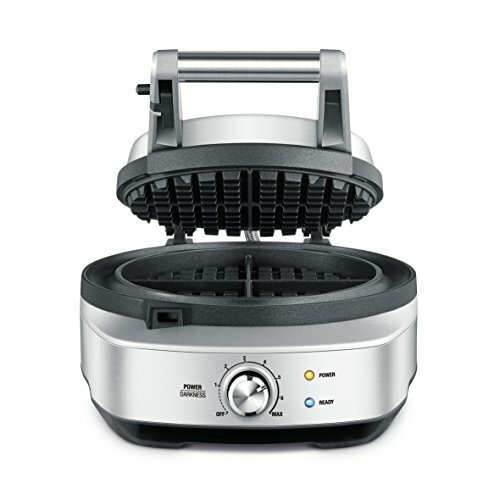 No giftee will ever turn their nose up at a nice waffle maker (and perhaps a heaping stack of waffles to go along with it). 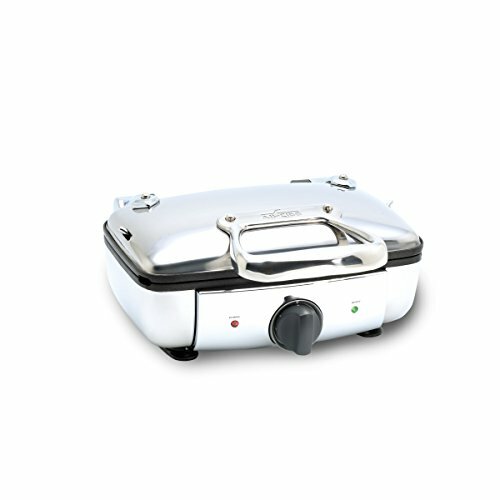 We tested a whole bunch of waffle irons, both Belgian-style and American, and our winners will not disappoint. Pick up either of our winning picks for perfectly crisp waffles with fluffy insides and plenty of divots for maple syrup and melted butter. Should you be needing a great recipe, we can help you there, too. I'm partial to these buttermilk vanilla ones. Perhaps your valentine has read all of our knife reviews and picked up a chef's knife, a santoku, a paring knife, a slicing knife, and a bread knife. But have they figured out how to store them? Or travel with them? 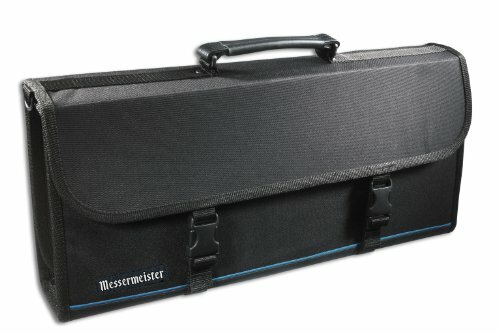 If you don't have room on your walls for a magnetic knife strip, this knife case provides perfect (and safe) storage for their whole collection. Yes! We have Serious Eats swag. If your partner is a fan of Serious Eats, we have tons of gear so they can represent all over town, whether they're sipping their morning coffee, bundling up in the cold, or cooking right at home—hopefully, with our recipes.